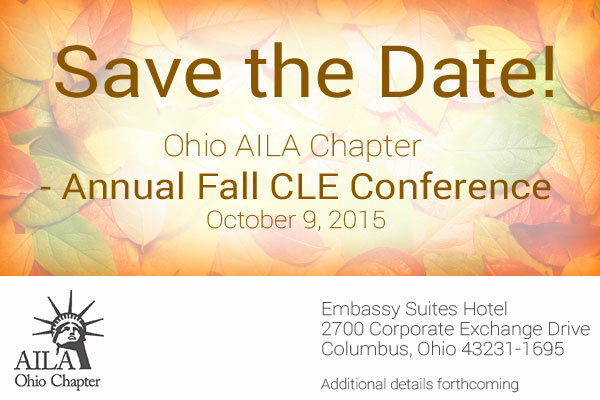 Have a topic you would like to discuss, volunteer to speak at the Ohio AILA CLE. Please contact Melissa Laubenthal with your ideas at mlaubenthal@thinkgk.com. Click here to reserve a room at Embassy Suites Hotel for our Annual Fall Conference! 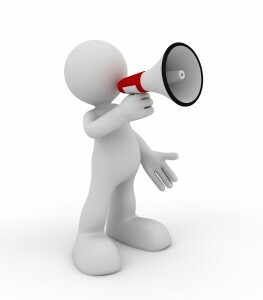 Be sure to mention that you are coming for the AILA Conference to get our group rate.